‘Les Phantoms’ is a very interesting experience for me. For this title I have delivered a number of color profiles of Soviet jet warplanes used by Arab countries that have fought against Israeli. I did not have much time to deliver all what was asked for but that was not a problem for me. 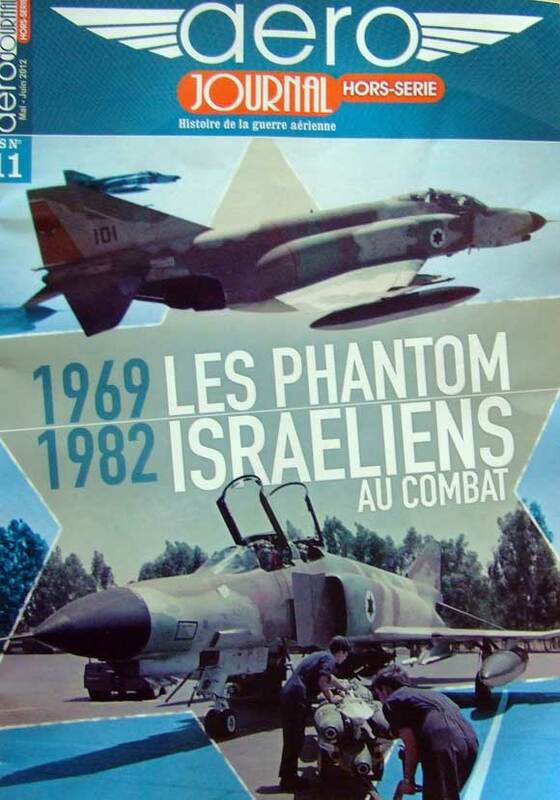 This publication is focused on the operational service of F-4 Phantom in Israel where it gained success. Filled with great number of maps and archive images, the reader gets an in depth story. With a number of color profiles of Phantom as well as Soviet aircraft, the impression is even better. And I must say that it is great pleasure to work for world’s leading publisher in the sphere of aviation history!!! This entry was tagged aircrafts, art, color, Phantom, profiles. Bookmark the permalink.